From winter cold to rainy days, parents are always looking for new activities for their children to run off some extra energy and explore and learn! Below is a list of the top five places for children in Kansas City, with a few honorable mentions. Each place offers a unique experience, allowing for each child to learn something new every time they visit! This is by far our favorite stop in the city! Set inside Union Station, Science City is a wonderful mix of science, math, gross motor learning, fine motor learning, creativity, and so much more! It seems that we find a new area to explore each time we visit. 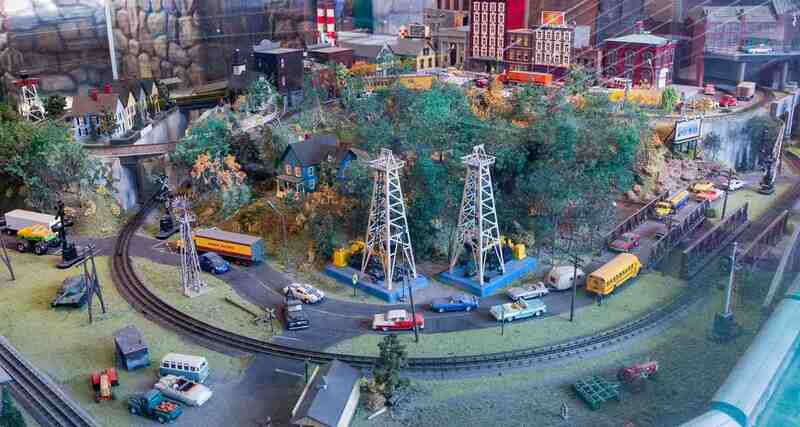 Science City has tons of permanent exhibits, including a water table, DNA Exploration Lab, Animal Exhibit, large outdoor play area, and so much more! It also hosts many one-time events and is the home to some traveling exhibits throughout the year. It is a bit expensive, however they have several yearly membership options to help save! Trust me, you will be going often. Recommended age: 4-12. 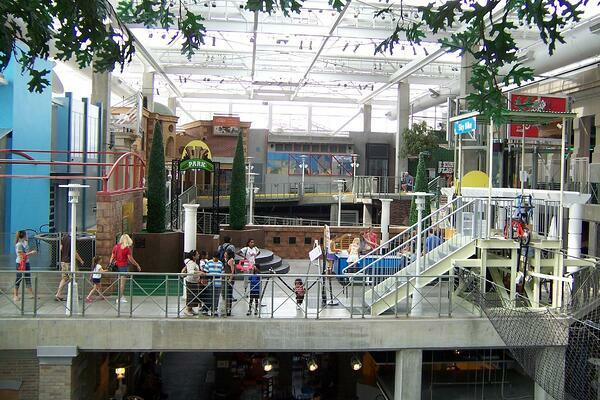 This has to be the most creative place to explore and play in Kansas City! Located near Crown Center, this fun-filled art studio is sponsored by Hallmark. Hallmark fills the space with various crafts, many of which are open-ended and allow your child to create whatever they might like. Along with rotating craft stations, your child will enjoy some whimsical creatures and even a glow-in-the-dark room! Kaleidoscope is free, however you do need to stop by and reserve tickets, as spaces are limited. They also limit your visit to 50 minutes to allow everyone a chance to enjoy. Recommended for ages 3 to 18, as you will need to be able to complete the projects and various sharp tools are being used. 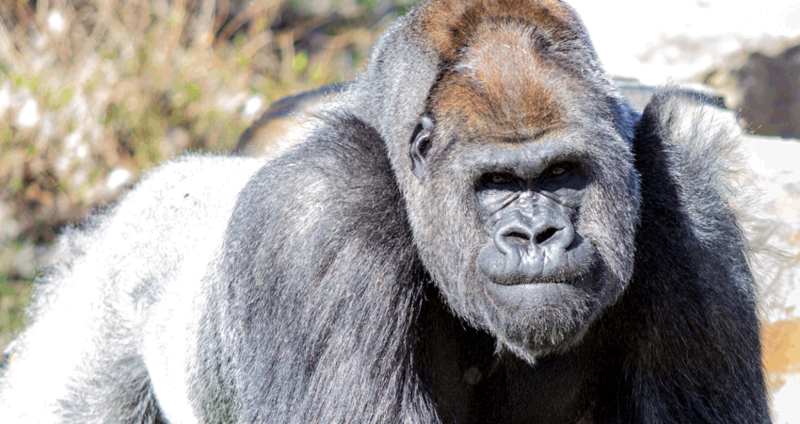 This may be the best kept secret in Kansas City, but the zoo is open year round! We all know that Kansas City weather is ever-changing, so there are many days in the winter that are warm enough to go outside and explore. Even if it is a bit chilly, the Kansas City Zoo has quite a few indoor exhibits, from the Polar Bear Passage, the new Touch Tank, and the Penguin Plaza. When you visit in the winter, you are almost guaranteed to avoid the crowds of the spring and summer months, allowing for a more one-on-one experience with the animals. Do be warned, there are some animals that are not on exhibit when it the temperature drops below 40 degrees. Ask the front gate for more information. Recommended for all ages! This one is probably the most unique experience on the list. This fun experience allows children and adults to enjoy a day of basketball fun. 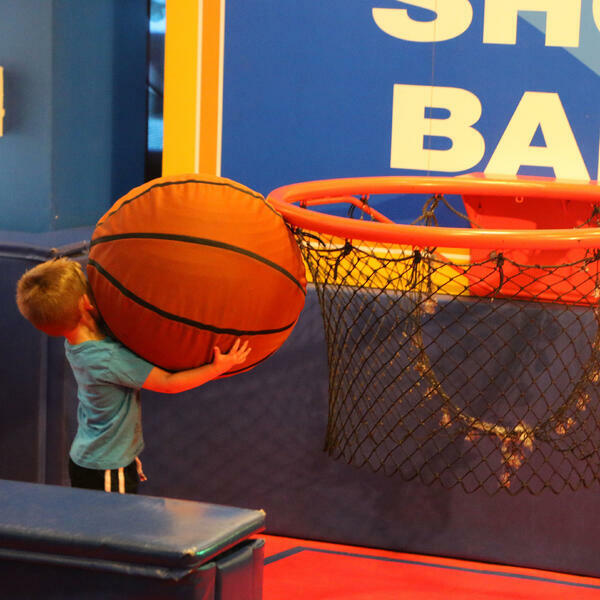 Located next to the Sprint Center, this interactive college basketball museum allows your little athlete to enjoy several different basketball areas, including a Kids Court for ages 2-9, Full Sized court for all ages, Beat the Clock Games, Hall of Fame, and so much more! Recommended for all ages, however to enjoy all areas, I would gear towards ages six and up! Looking for tips on how to develop gross motor skills for 5 year olds, click here! Looking for something a little closer to home? Check out this list of open gym areas, based on location. Each open gym varies, however, they all offer a fun, price-effective way to enjoy some gross motor play time. Many open gyms are based in a gymnastics facility, allowing your children to practice balance, jumping, running, and so much more! Ages vary based on location, check each facilities website for the most up to date information. Wonderscope: $8.00/ visitor This fun-filled museum is a great place for children eight and under! Placed inside an old school building, each room allows for various play and exploration. Children will enjoy the farm-to-market room, water room, art room, and so much more! Watch out, they are moving to a new location in 2019 with more fun to come! Ages 8 and under. Model Train Exhibit: Free Looking for another free activity? This one's for you! Children of all ages will enjoy looking at the various exhibits and seeing all that is involved. Located at the end of the Grand Hall in Union Station, this permanent exhibit allows for a quick escape to all that view it. Children can also take a turn at one of the many train tables, allowing for their own creativity to grow! All ages welcome! 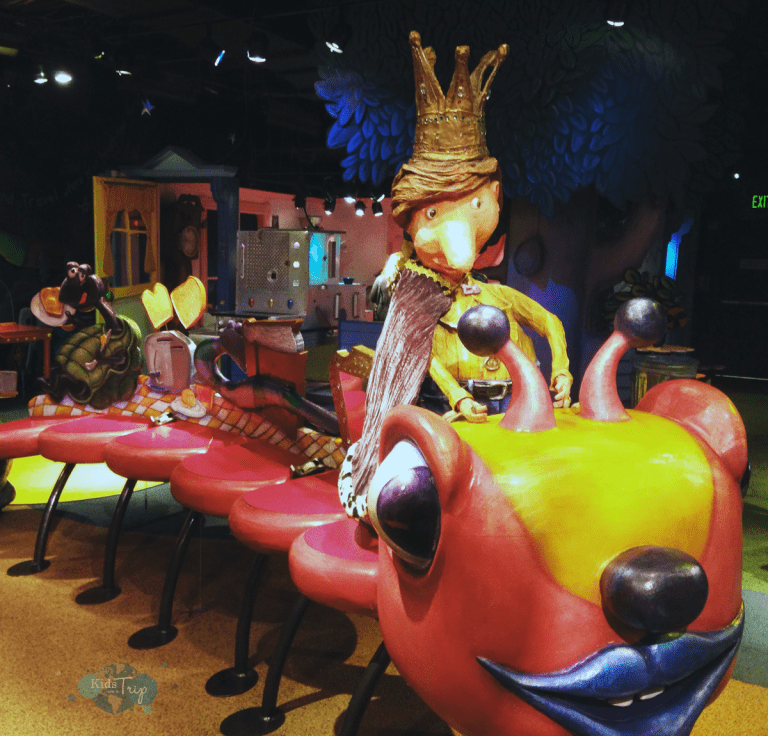 Kansas City has developed into a family-friendly, kid-friendly city! There are so many different activities around the city for you to enjoy. 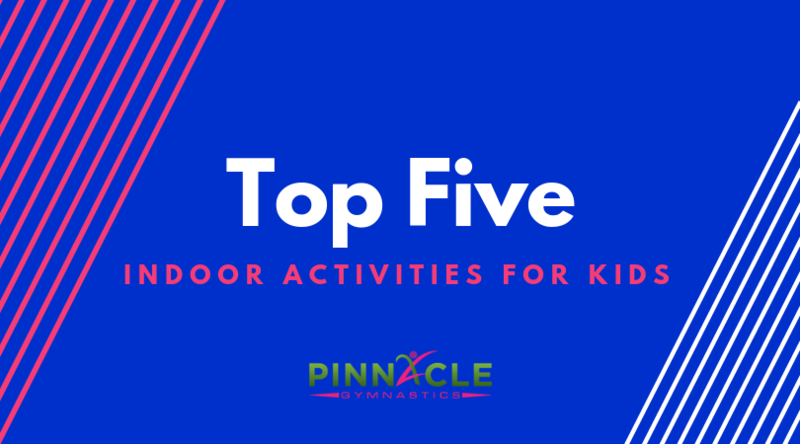 Simply jump in the car and head to one of the many items listed, or try something new (check out even more activities for kids here)! Have a favorite spot that you do not see on the list? Comment below to let us know where we need to try next!